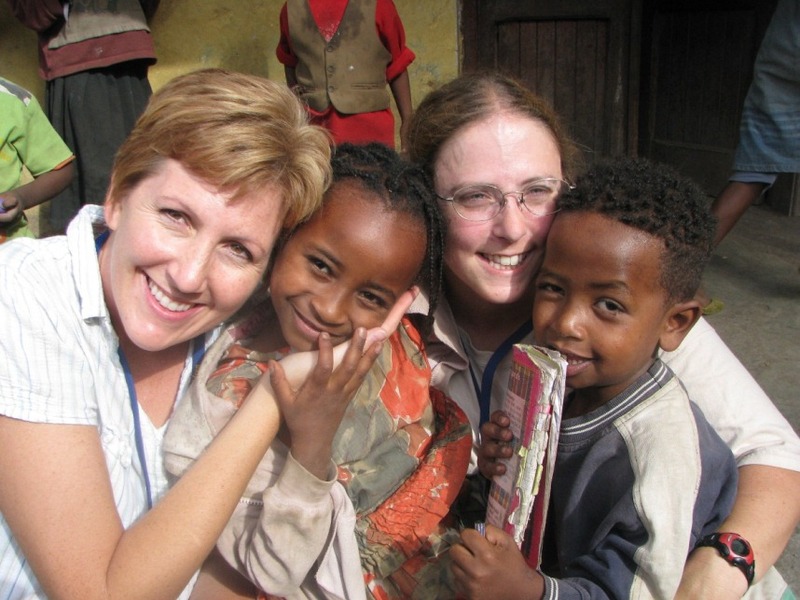 Have you ever considered helping the poor and orphaned children of Ethiopia by going on a mission trip? Perhaps you sponsor a child and have had a desire to form a personal relationship with him/her? 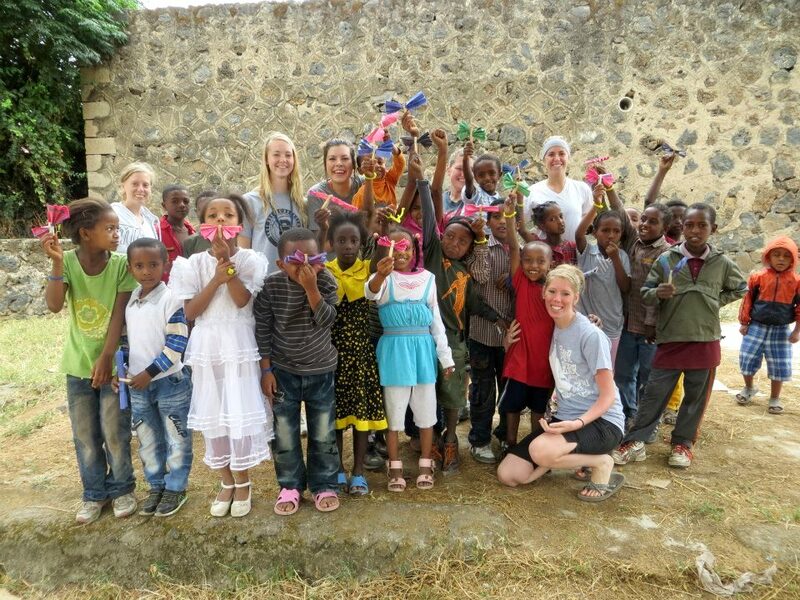 Have you already been on a mission trip and have been aching to return to Debre Zeyit and it’s beautiful people? Thanks to a very generous donor, BCI has the opportunity to give away some mission trip scholarships in 2014, which will make your trip much more affordable! Check back soon! Contest details will be announced January 1st, 2014. If you have visited our ministry on a mission’s trip then you have seen firsthand how dedicated and hardworking our staff is in Ethiopia. Our staff has such a heart for the children, and they’re so committed because of how the ministry passionately serves and ministers to the children. This is our cause. 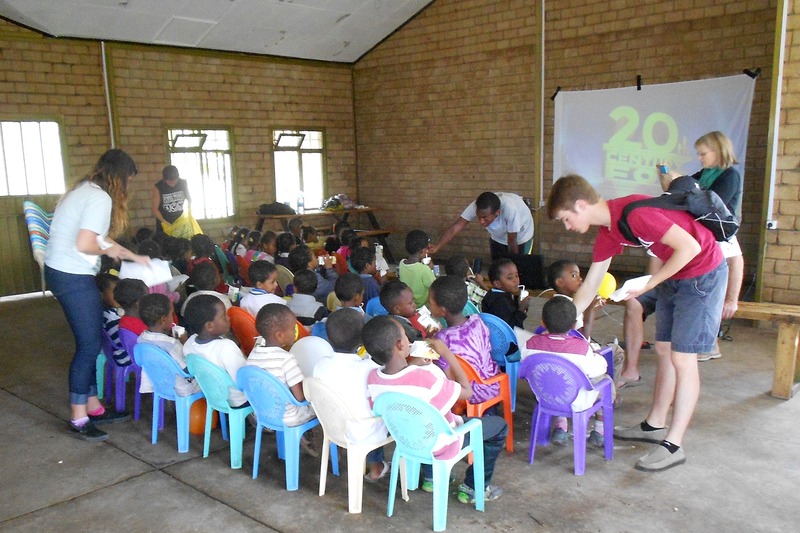 In addition to a special Christmas Party we would like to have for the children, we would love to show the BCI Ethiopian Staff our appreciation for what they do for the children all year long. Wouldn’t it be great to bless them with a Christmas bonus? While our annual budget covers staff salaries, it has no provision for Christmas bonuses. We need your help! We can’t do it without you. 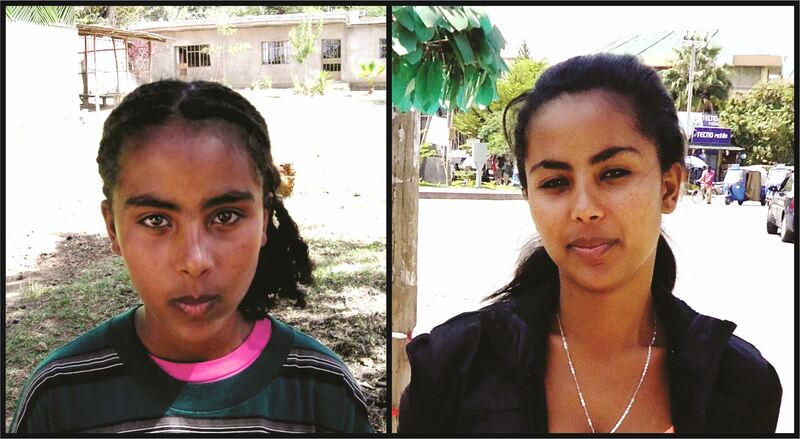 We would like to provide each Ethiopian staff member with a very generous Christmas bonus of $100 each; and with our 22 staff members that would mean raising $2,200. 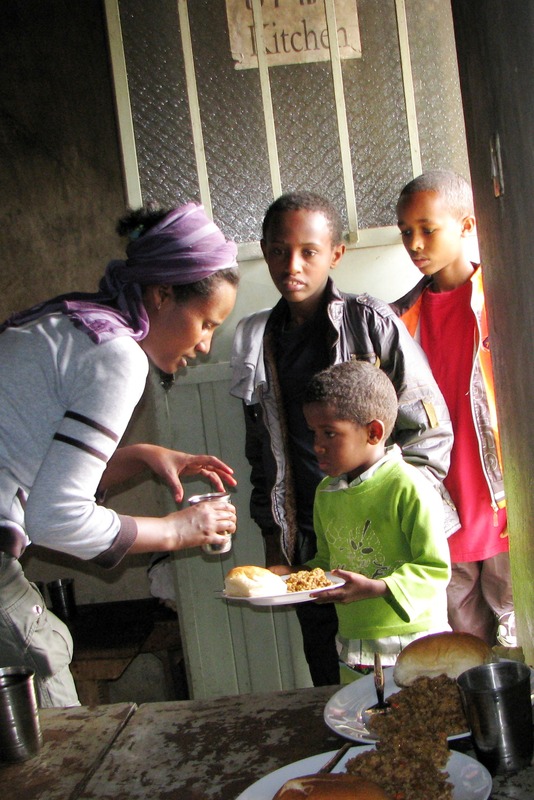 Would you consider making a donation to help us provide a little something extra for our Ethiopian staff this Christmas? Kelkias working with the children at Activity Day. The true measure of an individual is how he treats a person who can do nothing for him. As Christmas approaches, we think of the joyful times we spend with our friends and family… a very special time of year. As you turn your thoughts towards this festive season, won’t you consider helping us bring that same joy to those less fortunate? 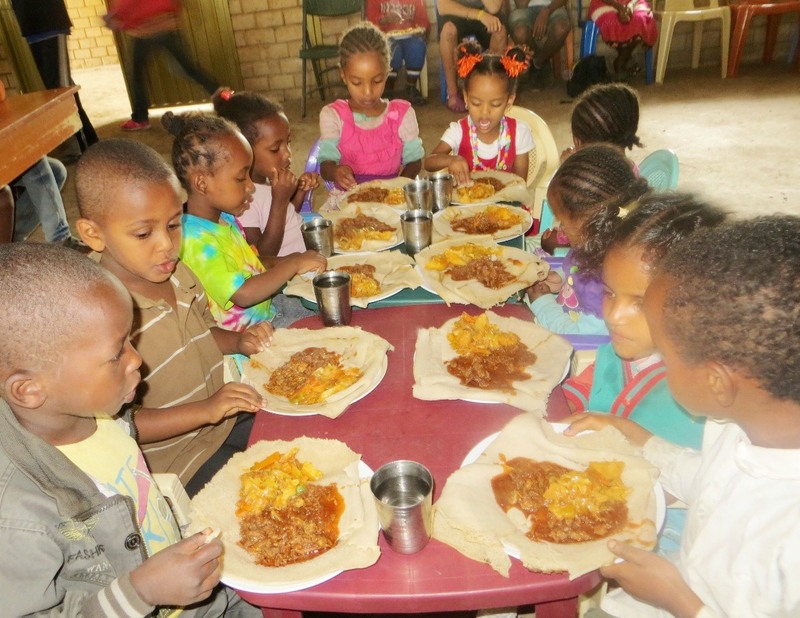 Our wish is to provide festive Christmas party for the orphaned and impoverished children in Ethiopia. A Craft – for the children to make something with their own hands to give as a gift. 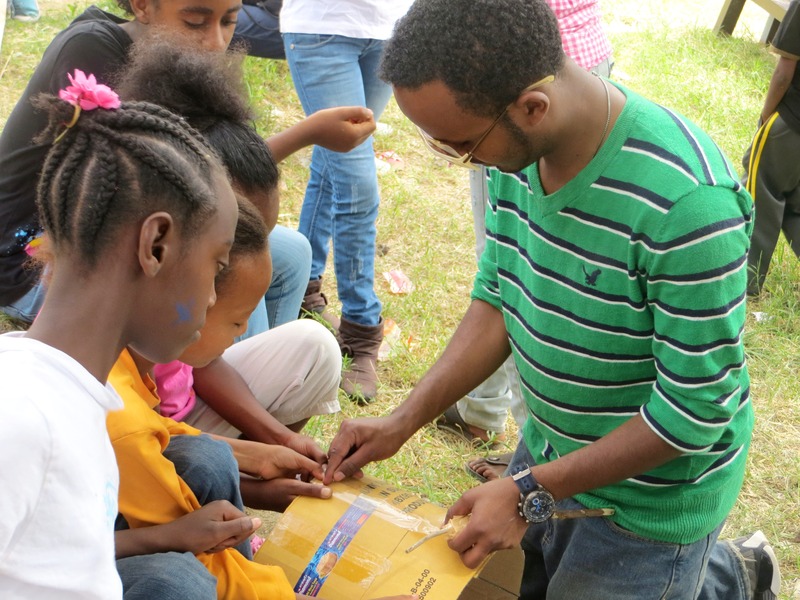 The party wouldn’t be complete without a play/skit put on by the children for the children. We can’t do this without your help. To host the party we are praying for, it would cost about $16 per child, with the majority of that to buy the children a gift. We currently have 168 children now in our sponsorship program, which adds up to $2,688 to provide this special day for the children. Won’t you consider giving something extra this holiday season to bring a little joy to the children in a third-world country? You may wish to give $16 and cover the cost of one child… or perhaps you have been blessed and are willing to support several. Either way, you’ll enjoy your Christmas all the more knowing you made a difference in the life of someone who could never repay you. Blessing the Children has been running a child sponsorship program in Debre Zeyit for six years now and we’ve often discussed the big question – “What will happen to the BCI sponsor children when they graduate high school?” Up until now it was just talk, planning and prayerful discussion but this year a decision had to be made. A decision for Selamawit Teklemuz. Selamawit’s entrance picture to the BCI Program in 2008. Selamawit’s most recent picture taken in November 2013. Selamawit has been in the BCI sponsorship program for 5 1/2 years and she was one of the first children to be added to the program. She is a full orphan who has no siblings and lives with her grandmother. She is a bright, gentle, kind and beautiful girl. She has always love school and done well, receiving very high marks. She loves to learn, so much so that she walked 45 minutes each way to attend school. Last spring, Selamawit graduated high school and moved away to attend college on a government paid tuition. At this time, BCI had a decision to make. Do we continue to support her through college or do we age her out of the program? This was the first time a decision had to be made on the matter and after much prayer and discussion, we made a decision. Although most child sponsorship programs around the world age out their children when they graduate high school, BCI decided to take a different approach. We very much want to see our kids succeed in life and we wholly believe education is a great contributor to our kids’ future success so we decided to continue Selamawit’s and future children’s support and to follow them through their college years. Since Selamawit is our first college kid, we are still learning and will continue to learn a lot in the next year on how to best support her and our upcoming young adults. It is our hope that we will be able to support more of our children through college and into young adulthood. 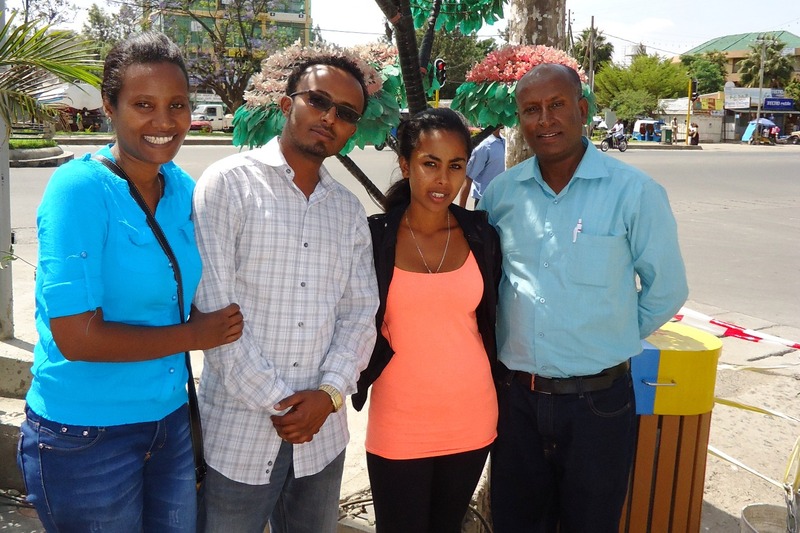 Selamawit with Goldy (her social woker), Kelkias (BCI Children Affairs Officer) and Tadesse (BCI National Director). We recently paid a visit to Selamawit. We wanted to check in on her and see how she is transitioning to her new college life. She said she is doing well and she is adjusting to school but she misses her grandmother very much. Her studies are going well even though she isn’t able to study what she wants to. 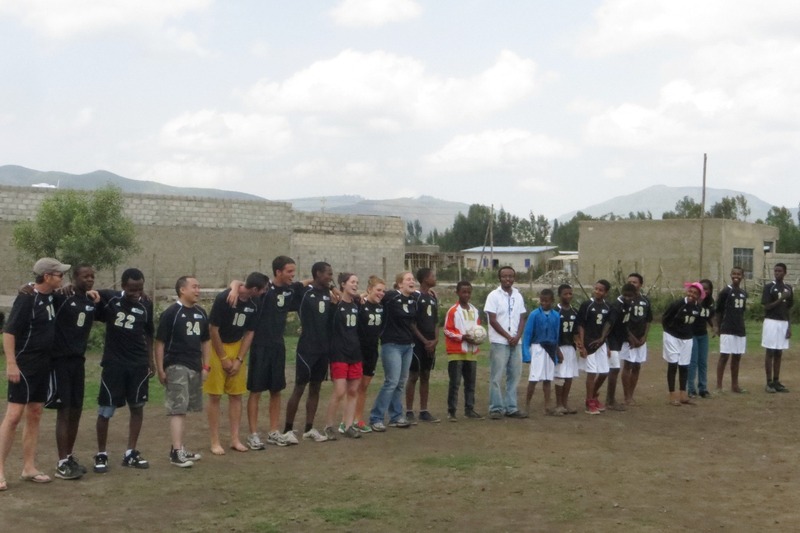 In Ethiopia, it is not always financially possible for students to study in the field that they desire. At the end of grade ten all students take a test and based on the results the government determines what field they may study and what college they may attend in order to receive free tuition. This decision is based on the students’ area of strengths but is also based on the projected needs of the future economy in Ethiopia. The students are not limited to the government’s determination and may attend a college of choice for study in their field of choice but they will not receive free tuition and must pay out of pocket. This is almost impossible as it is difficult enough for students attending college with a free tuition to pay their additional expenses. Expenses outside of tuition include: books, lab fees, school supplies, transportation expenses, living expenses and any other needs they may have. Selamawit has always wanted to become a doctor and she is sad that she doesn’t have the opportunity to pursue this dream but she is grateful she has a chance at an education. A chance at a bright future. Selamawit was assigned to study Civil Engineering. When asked how it feels to be the first BCI child to attend college, Selamawit said she was happy and felt very lucky for this opportunity. Even though college is free, it is still very difficult, if not impossible, on poor students whose families aren’t able to supplement their education. Without BCI and her sponsor, it would not be possible for Selamawit to attend college and make enough money working to support herself. BCI will continue to support Selamawit by providing her with school supplies, food support, medical support (when necessary) and a small cash allowance each month to cover additional needs like rent, books, lab fees, etc. Selamawit feels very encouraged that BCI and her sponsor believe in her and are willing to continue to support her. We used the weekend with Selamawit to encourage her and to make sure she knows that everyone is very proud of her. We prayed with her and overwhelmed her with gifts! Selamawit left us with a renewed spirit and a determination to make the most out of her college years. We are very happy to have come to the decision to continue supporting our children after high school. We always want the very best for each and every child and are so excited about the bright futures our kids have! We ask that you pray for Selamawit during this transition. 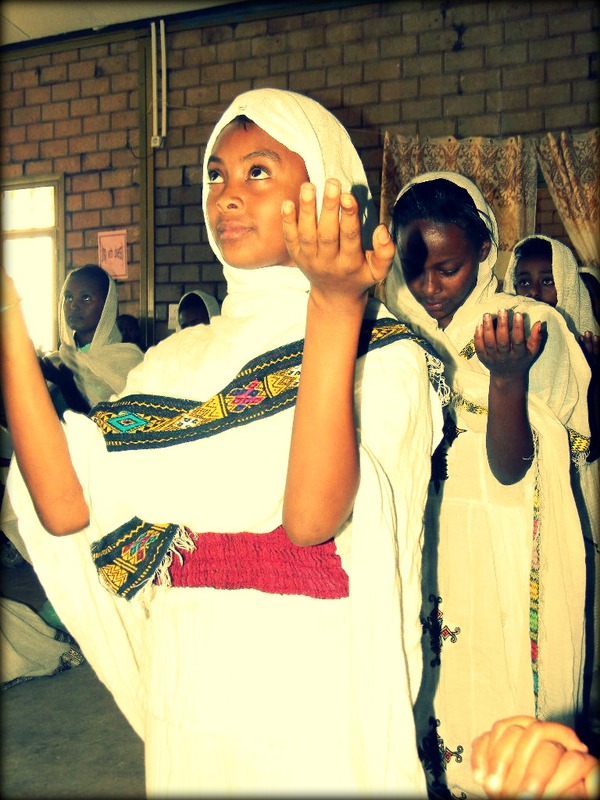 We pray that she may have Godly teachers and meet young people who share her faith and love of Christ. We would like to provide Selamawit with a laptop to help her with her studies. If you are able to provide her with a laptop in working condition, new or used, or would like to make a donation towards a laptop, please let us know! 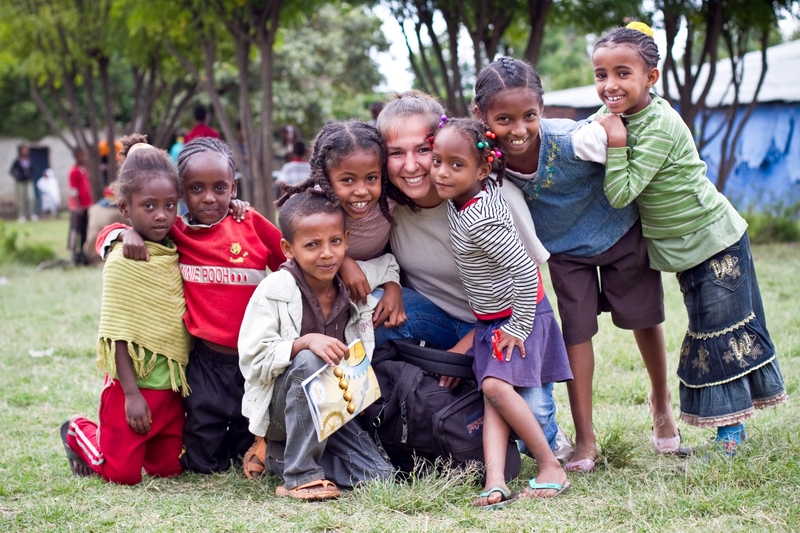 You can contact Melissa Cornelius, BCI Program Director, at Melissa@BlessingtheChildren.org. A laptop will go a long way in helping her keep on top of her work and we would love to be able to provide her with such a blessing.